We are proud of our history. We have given an unbroken service to education since 1552 and our traditions still influence the way we work today. Founded in the reign of Edward VI, our school owes its existence to the generosity of Sir William and Dame Alice Harpur. Their charitable grant of land and finance became The Harpur Trust, and their vision continues through our scholarships and bursaries. 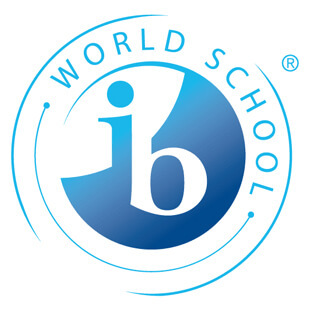 In the centuries that have followed, the school has seen continual change and development. We introduced boarders in 1811 and moved to our current campus in 1891. Through the 20th century, we grew steadily, adding buildings and facilities, despite setbacks including the devastating fire of 1979. 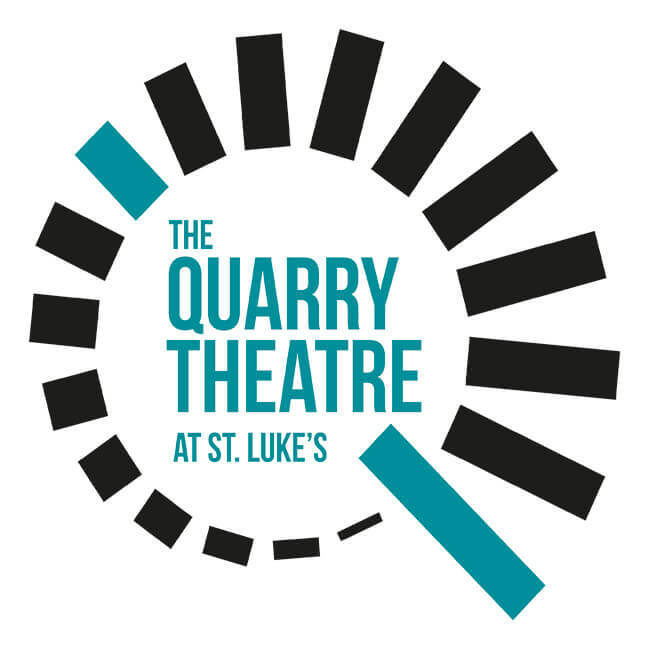 Since 2000, we’ve constructed a magnificent new theatre, The Quarry Theatre at St Luke’s, as well as a Library, Music School, Fitness Centre, Observatory and Planetarium. Significant bequests from two Old Bedfordians, Brian Saville and Professor John Roach, have also allowed us to introduce generous new scholarships for boys who demonstrate exceptional talent. Throughout our history, many former pupils have gone on to make a name for themselves in the wider world. Novelist, John Fowles. Parliamentarian, Thomas Erskine-May. Politician, Paddy Ashdown. Chief of the Imperial Staff, Sir Cyril Deverell. England cricket captain, Alastair Cook. Nobel Prize-winning chemist, Archer Martin. Comedian, Al Murray. Legendary oarsman, Jack Beresford. Their range of talents reflects our ambition to nurture every aspect of our pupils’ lives, just like we have since 1552.